Essentialism (2014) teaches you how to do better by doing less. 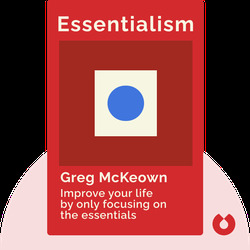 By offering practical solutions for how to get your priorities straight, Essentialism helps you to eliminate all of the junk in your routine that’s keeping you from being truly productive and fulfilled. 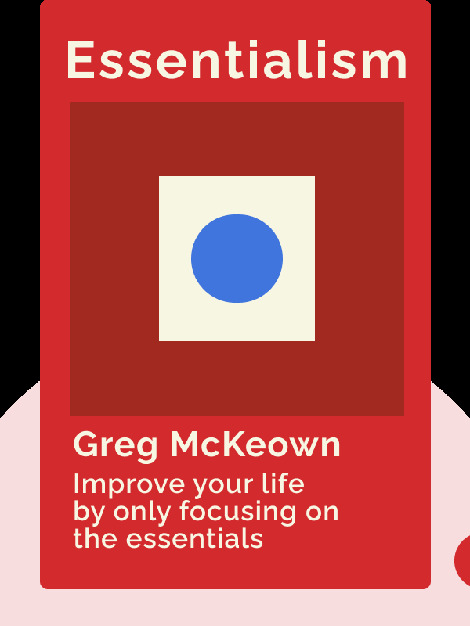 Greg McKeown is an author and management consultant who has coached at companies such as Google, Facebook, Apple, Twitter and LinkedIn. He holds an MBA from Stanford University, where he co-created the course Designing Life, and is also the author of the best-selling book Multipliers.